On the basis of article 1 of the Federal law "On veterans", the Russian veterans divided into the following categories: veteran of world war II and the fighting in the area, veterans of military and public service. The title of veteran is awarded for special merits before Fatherland committed during many years of diligent labor in his post. Employees of the interior Ministry, with years of service and marked with insignia, are veterans of the civil services according to article 6 of the Federal law "On veterans" and are entitled to lifetime support and the care of the state. In respect of citizens, designed a whole system of benefits and allowances. Moreover, in addition to concrete tangible benefits, also provides measures of intangible support, for example: the creation of the Council of veterans, propaganda through the media of respect for veterans. Social protection measures (article 13) provide for the payment of pensions and allowances, the monthly payments on time working past retirement, providing housing and benefits for its maintenance, the benefits to utilities. The point of the Law providing for it was repealed in 2008, according to a new legislative act N 122-FZ. When you duplicate a form of welfare, except in special cases, selecting a single reason for payment remains with the veteran. 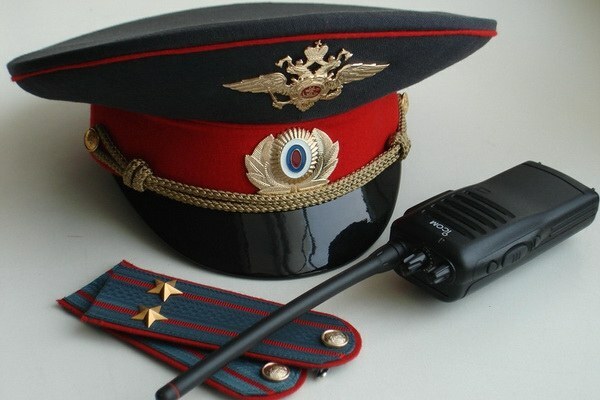 Privileges of veterans of internal Affairs listed in parts of the law "About social guarantees to employees of internal Affairs bodies of the Russian Federation". Calculation of pensions is made (1.01.2012), taking account of the salary at the last position, rank, years of service (50% surcharge for the first 20 years of service and 3% for each subsequent) with the use of the aggregate amount of the regional coefficient. Since 2013, recalculated (subject to the annual allowance (2%), inflation (less than 2%), increase in wages (2,05%)), which amounted to 7.5% of the allowances. Senior interior Ministry (1.01.2012) have the right to redeem vouchers in the departmental health institutions 25% and his family member (wife or minor child) for 50% of the total amount and full payment (within RF) for both (except for specified categories of employees: violators of labor discipline, etc., and also emergency workers and other agencies). Retirees with seniority of more than 20 calendar years, still have the right to compensation of the property tax, but have no benefits (including 50%) if you pay the utilities, phone, living space and land tax. The force remains entitled to receive an annual allowance for minor children (for pensioners). Families receiving payments under the survivor benefit the deceased, upon execution, have the right to benefit children's health and social security as a partial payment when you pay landlines, utilities and housing. Desperately need non-working pensioners (and families that lost breadwinner) have the right to file a petition in the district about the allocation of additional financial assistance. A copy of the death certificate and the reference form 33 gives the family of the deceased entitled to compensation of funeral costs and travel to the place of burial.